Look at how I am making and painting my Battlefront Daimler Dingo models. 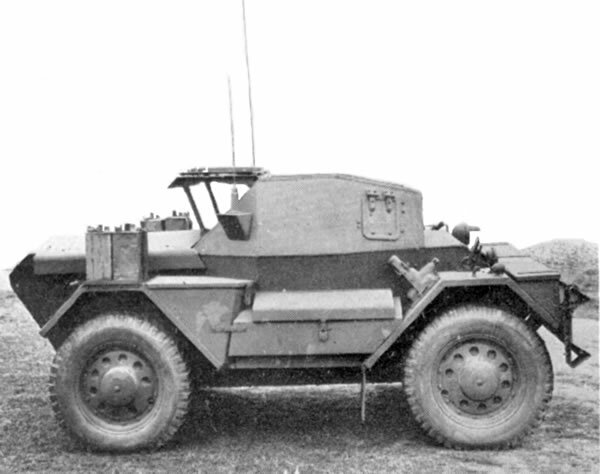 The Daimler Scout Car, known in service as the "Dingo" (after the Australian wild dog), was a British light fast 4WD reconnaissance vehicle also used in the liaison role during the Second World War. In 1938 the British War Office issued a specification for a scouting vehicle. Out of three designs submitted by Alvis, BSA and Morris, the one by BSA was selected. The actual production was passed to Daimler, which was a vehicle manufacturer in the BSA group of companies. The vehicle was officially designated Daimler Scout Car, but became widely known as Dingo, which was the name of the competing Alvis prototype. I bought some SDD models in the 1990s. Not sure how I will use these, potentially desert models or as wrecks. Another option would be to use them as part of my modern English Civil War background.